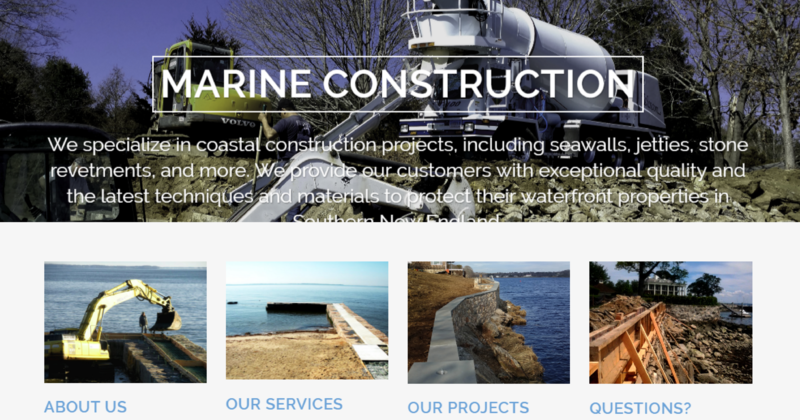 We built a brand new website for Ocean County Construction that quickly became their number one tool in standing out against their competition. The website is modern, responsive and includes professional, but stylish photography that showcases who they are as small business owners. We continue to work with the OCC team on brochure and print design as well as Facebook and Google advertising.